Complete Auto Repair Naperville residents can rely on. We have been serving Naperville with all auto related services since 1935. We specialize in all things auto related. From basic oil changes for all makes and models to brake and tire repair. Give us a call for a reliable auto repair source. Improve your vehicles fuel efficiency and performance with a tune-up from the experts at Nelson's Services Inc.
Nelson’s Services Inc. has provided reliable, fast and affordable auto repair services for motorists throughout the Naperville, IL area since 1935. Our experienced auto mechanics specialize in cost-effective service and repairs on domestic and foreign cars, SUVs and trucks. We only focus on auto repairs, not auto parts. We are so confident that we’ll deliver expert repairs, that we offer to guarantee our services with a Worry-free Driving Nationwide Warranty. Priding ourselves in honest auto repair services backed by a family owned business. Nelson’s Services Inc. Offers Auto Repair Services You Can Count On! Since 1935, Nelson’s Services Inc. has provided motorists in the Naperville, IL 60563 area with comprehensive auto repair services! We offer oil changes for just about any make and model of car in Naperville IL. 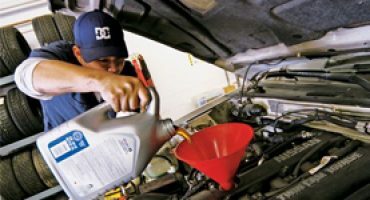 If you are looking for a quality oil change that is also affordable, then you have come to the right place. The trusted experts at Nelson’s Services Inc offers the highest quality oil change at the most affordable rates! Call us today & take advantage of our promos. Brake pad problems can usually be identified by squealing brakes. If your brake pads deteriorate completely, you’ll hear a grinding metal-on-metal sound when braking, meaning that it’s too late and you’re ruining your rotors or drums! Those with knowledge of auto repair may be able to fix this at home, but you should check it. Tires are the single most important safety feature on your car. 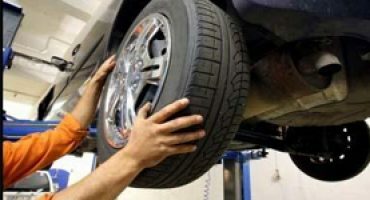 They are the only thing that connects the car to the road, and life-saving technologies like antilock brakes and electronic stability control cannot do their job if the tires don’t have a good grip on the pavement. Give us a call to check your tires today! 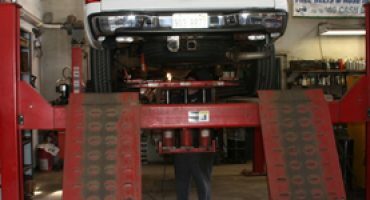 Whether you have a car that’s been sitting a little too long or a fleet that needs a basic check, Nelson’s Services Inc. in the Naperville, IL 60563 area can get your vehicle back on the road quickly, and we work with your insurance company to ensure you get the best repair job at a competitive price. We provide auto repair for all makes & models. Nelson’s Services Inc. is a full-service preventive maintenance and auto repair center that has been performing high quality, guaranteed automotive repairs in the Naperville area since 1935. We service and repair all makes and models of domestic and import vehicles. We are your logical alternative to the dealership for all scheduled maintenance of your personal vehicle, or fleet car or truck. Bring in your foreign and domestic auto, SUV, or pickup today with complete confidence that your vehicle will be serviced correctly while maintaining your manufacturer’s warranty. Nelson’s Services Inc. is an independently owned and operated full-service repair and maintenance facility. We use the latest diagnostic equipment to guarantee your vehicle is repaired or serviced properly and in a timely fashion. We only use quality replacement parts, and our technicians are ASE-certified. Experience the advantages that our independently owned service center offers you. Nelson’s Services Inc has helped thousands of Naperville residents with superior auto repair services they can rely on. Our customers love us because we provide amazing auto repair services with no nonsense add ons or unneeded repairs. 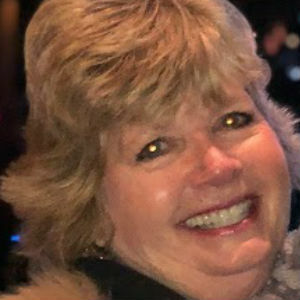 Call Nelson’s Services Inc today! Please fill out the form below & a member of our team will be in touch shortly or call us for quick services. Home Page Overall rating: 5 out of 5 based on 4 reviews.